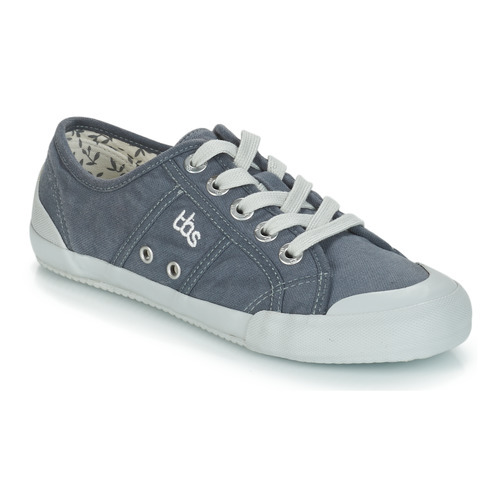 These low top trainers designed by TBS are THE style of the season. We love the dynamic design and the grey fabric upper. With a fabric lining, you'll love wearing the Opiace day and night. Simply essential for your shoe collection.